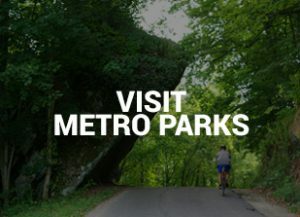 Home The Metro Parks Blog Who cooks for you? 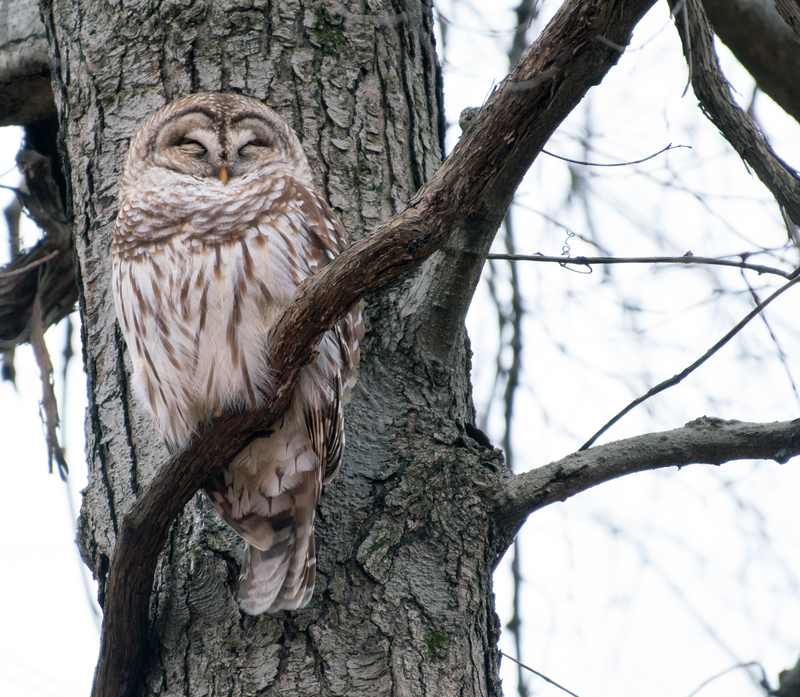 A barred owl perched on a tree at Highbanks Metro Park (Adam Brandemihl). On November 11, over 100 people went on a hike at Battelle Darby Creek with the hope of having an owl experience. During the program, the naturalist played a recording of a barred owl’s unique call: “who-cooks-for-you?” The visitors waited quietly and patiently for something to happen. After about ten minutes, a barred owl arrived to greet them. Why did so many brave the cold temperatures for the chance to see an owl? What draws people to these creatures? People connect with owls in a way that is difficult with other birds. Many birds have their eyes positioned on the sides of their heads, giving them better peripheral vision. 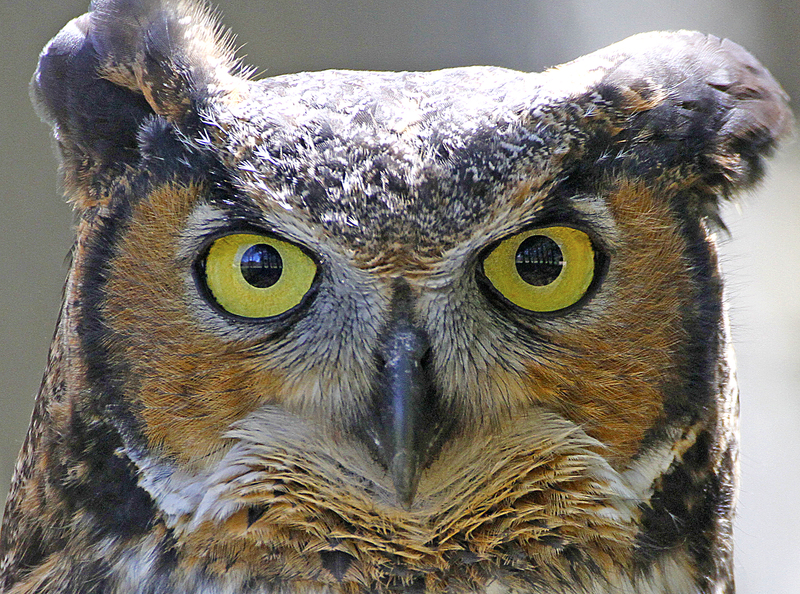 But owls have binocular vision, where their eyes both face forward, like humans. To us, this communicates intelligence and personality, giving rise to the “wise old owl” myth. In reality, their brains are relatively small, so they are largely driven by instinct rather than conscious thoughts. A close up of a great horned owl (Cheryl Blair). Most of the space in an owl’s skull is taken up by its eyes; if there was an owl the same size as person, its eyes would be as big as grapefruits. The eyes are so large that they can’t physically move within an owl’s skull, so it must turn its head to look around; an owl’s head can rotate 270 degrees. The round face of an owl acts as a radar dish, collecting sounds and funneling them towards the owl’s ears, which are buried under the feathers on its head. Their exceptional sight and hearing make these birds very effective hunters. In contrast, their sense of smell is very poor, which allows the larger owls to feast on skunks. A short-eared owl flies over Battelle Darby Creek Metro Park (Kim Graham). 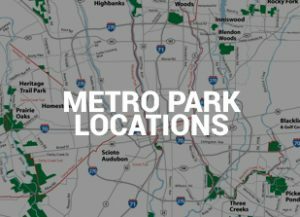 There are eight owl species that are found in central Ohio, but only four are common at the Metro Parks. 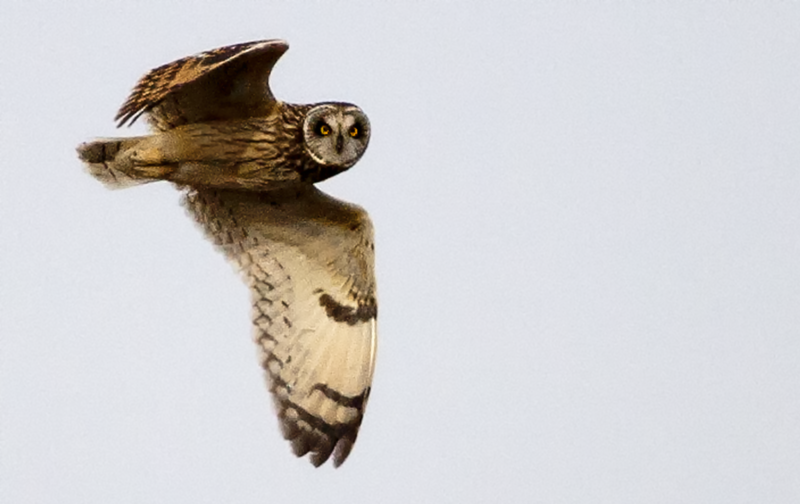 The short-eared owl is only here from October to April. They are often active in the early evening when there is still daylight. 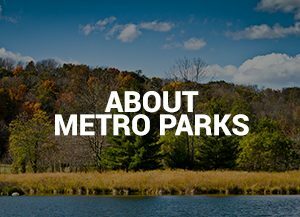 Look for them at the Wet Prairie Access at Battelle Darby Creek. The Eastern screech owl is small, only about eight inches long. Because of this, they are often eaten by predators, including our larger owls. Listen for their trilling call along the Beaver Lake Trail at Prairie Oaks. 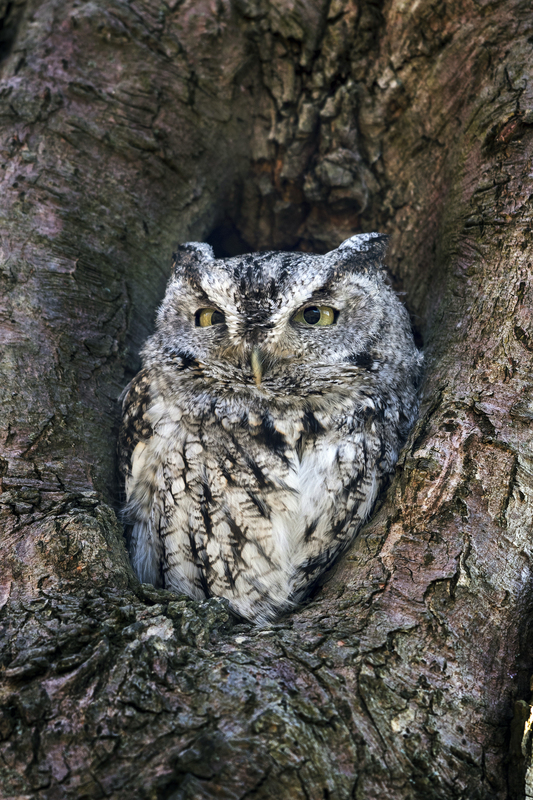 A screech owl sits in a tree (Christopher Brinkman). The barred owl is probably the easiest to find. They can be awake at any time of the day or night, and their “who-cooks-for-you” call is unmistakable. 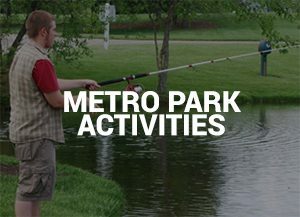 Look for them around Ashton Pond and along the Maple Loop at Blacklick Woods. Surprisingly, our largest resident owl, the great horned, can be hard to spot. They are able to start nesting in January, earlier than any other bird in Ohio, because they steal an already constructed nest from another raptor. The Tall Pines Area at Walnut Woods is a good place for them. Remember, when looking for owls, give them plenty of space and try not to startle them, especially when they are nesting. To learn more interesting facts about owls, please attend one of our public owl programs this winter.